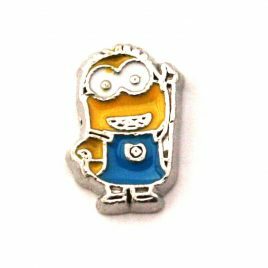 Fits in all Floating Lockets (Stainless Steel, Alloy and Vintage). 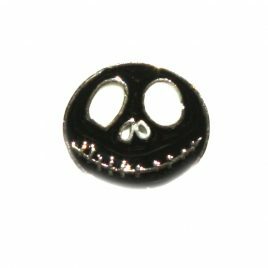 Jack Skeleton (Black) Charm 7mm Fits in all floating lockets (Alloy, Stainless Steel and Vintage). 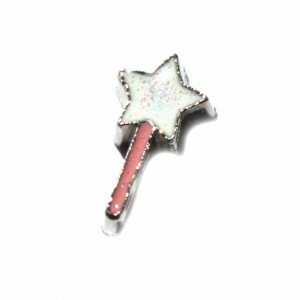 Pluto Charm 7mm Fits in all Floating Lockets (Alloy, Stainless Steel and Vintage). 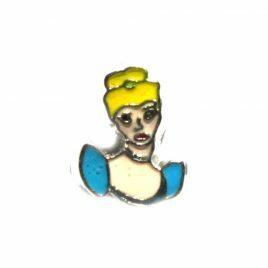 Cinderella Charm 7mm Fits in all floating lockets (Alloy, Stainless Steel and Vintage).